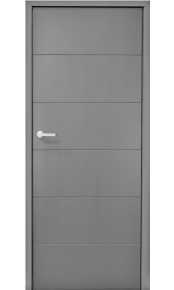 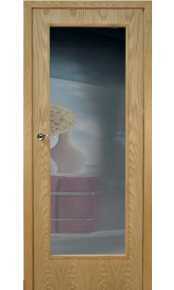 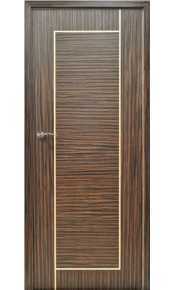 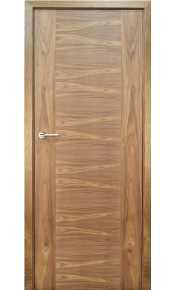 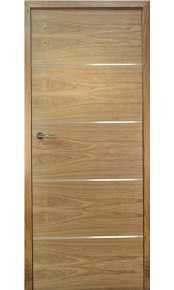 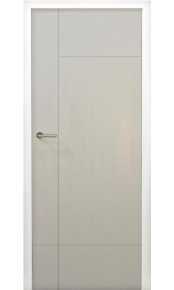 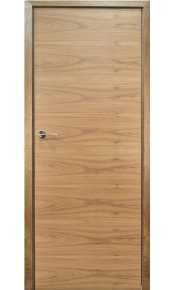 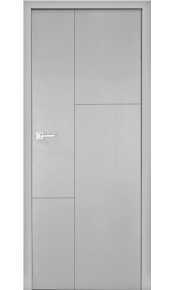 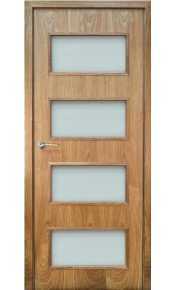 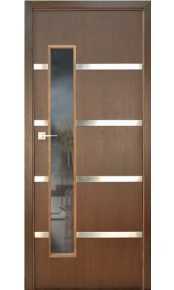 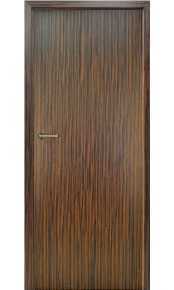 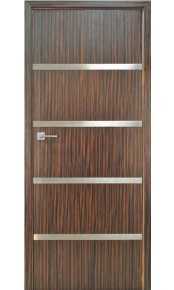 Below you will see our range of contemporary bespoke internal doors. 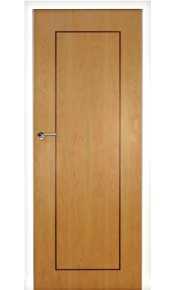 Our made to measure doors are manufactured to the highest quality in the UK by skilled craftsmen. 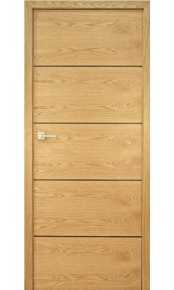 Within this category we have selected some of our most popular door styles, however, as a bespoke door specialist we are able to manufacture any internal door to your exact requirements in terms of design, timber species, inlay/groove detail, size and finish.